StreetGames is one of the nation’s leading sport for development charities, changing lives and transforming communities through the power of sport. Formed in 2007, StreetGames was inspired by the success of joint work conducted by The FA, Football Foundation and other agencies working within disadvantaged areas – places in which young people were almost 50% less likely to be active than their more affluent peers. 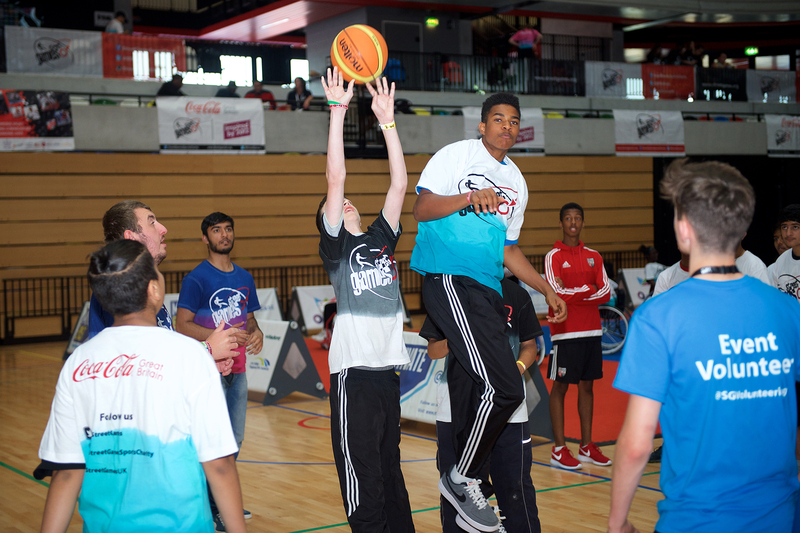 Since that time, projects across the UK have benefitted from the StreetGames ‘Doorstep Sport’ programme, delivering sport in the right style, at the right time, and at the right price. StreetGames has now grown to over 1,000 projects, attracting over 530,000 young people into sport, and achieving over 3.86million attendances. StreetGames' programmes have also resulted in the involvement of 6,182 coaches, 15,388 volunteers and enabled 11,312 young people to gain new qualifications. The aim of each StreetGames project is to be sustainable and become part of the fabric of the community by creating local sporting infrastructures owned and run by local people. This leads to stronger and safer communities, the championing of social action / volunteering, the combatting of social exclusion and of course, vast improvements to health and mental wellbeing, all of which combine to create a sporting habit for life! StreetGames is proud that it gives young people exactly what they are seeking: the chance to enjoy sport, give back to their communities and aspire to greater achievements. The enthusiasm that this breeds leads to an increase in sports participation and a recognition of the enjoyment that can be gained from taking part in sport, while at the same time encouraging them to discover who they are and gain a sense of belonging, inclusion and pride.